Sequels, amirite? Video games are full of ’em. Uncharted 4, Witcher 3, DOOM (little known sequel to DOOM). Don’t game developers have any new ideas?! Except all those games are great! Therefore, sequels must be great! 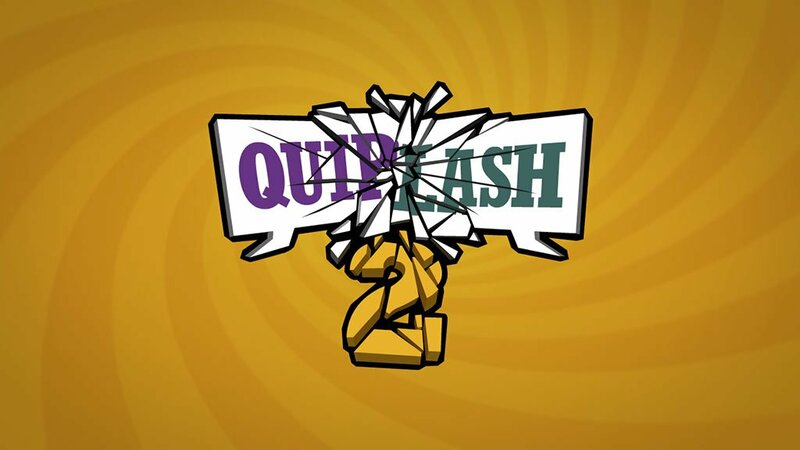 Which is why we’re excited to announce Quiplash 2 (technically the third Quiplash) as the second game in this fall’s Jackbox Party Pack 3 (definitely the third Jackbox Party Pack)! Like any good sequel, Quiplash 2 will win your heart with a bunch of fun new twists on a classic formula. New features! New final rounds! And of course, all new prompts! Plus, you can finally prove you’re funnier than our writers by making and sharing your own custom games! So that’s Guesspionage, Quiplash 2, and three as yet unnanounced mystery games coming to Party Pack 3. Those three aren’t sequels to anything. But they’re still pretty good.